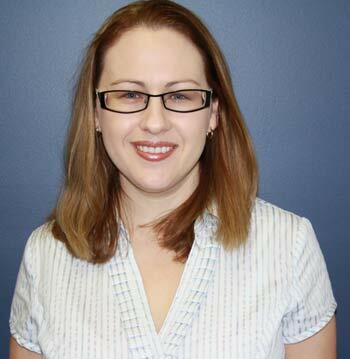 Amber has over 15 years experience providing accounting services to a large variety of small to medium businesses. Commencing her career in Audit services before moving into small business and taxation has given Amber a strong grounding in business operation and systems as well as taxation and compliance issues. Amber became a QuickBooks Accredited partner in 1999 and a MYOB certified consultant shortly afterwards. She has had special focus on assisting clients manage their internal accounting systems by providing support with the implementation and training of accounting software systems. Since commencing with PDH Accounting, Amber has combined this strong knowledge of internal accounting systems with her experience in the tax and business consulting area to provide clients with assistance in all areas of their business.